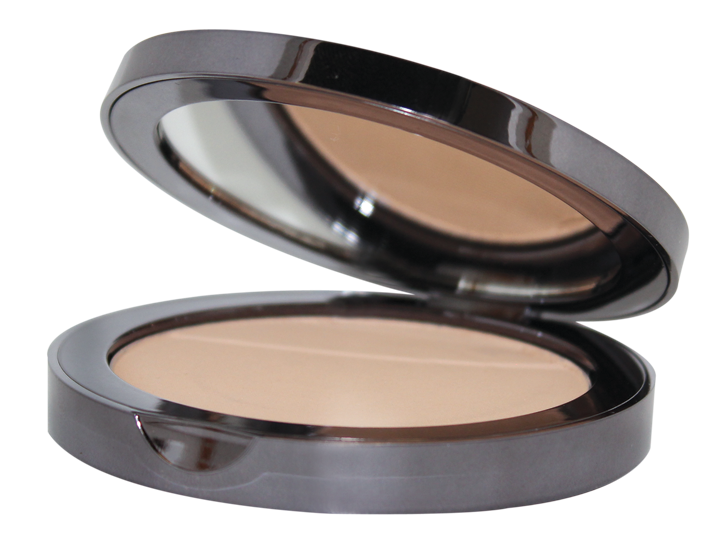 I am impressed at how many of our clients are enjoying our Bismuth-Free Pressed Base foundations. They no longer worry about a mineral foundation accentuating their fine lines, wrinkles or that it seems heavy and dry looking. Here are some tips on how to apply Osmosis Colour foundations for that impeccable natural finish. Mix the Mineral Hydration Mist with Quench moisturizer to increase the level of water for the skin and apply evenly on the face. This combination really plumps up dry and dehydrated skins. Use the Liquid Foundation Brush with one of the BB Cream Tinted Primers to improve the texture in areas where there is dryness or some wrinkles you would like to disguise. I like using the Dome Powder Brush for better control of application with the Pressed Bases. Lightly blend the Foundation all over until you achieve a complete coverage. Brushing with downward strokes while applying it on the skin, makes for a flawless finish. Now when you apply your favorite blush and shadows, your skin will appear smoother and younger looking.